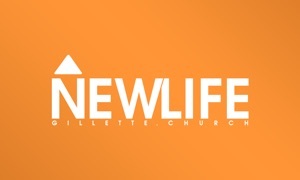 With the New Life Ministries app, you can live stream the New Life Live broadcast or catch up on archived broadcasts. We also offer many short audio and video teachings. Read our daily devotionals on a variety of emotional healing subjects. Connect with us through your favorite social media platform and share our content with others. The NEW LIFE App was created with the Subsplash App Platform.